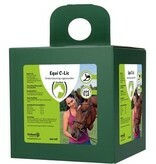 Equi C-Lic supports the intestinal passage. Also ideal for a bloated feeling after feeding. Ideal to administer when bloating occurs after feeding. This bloating can be the result of tainted food or providing too much food. 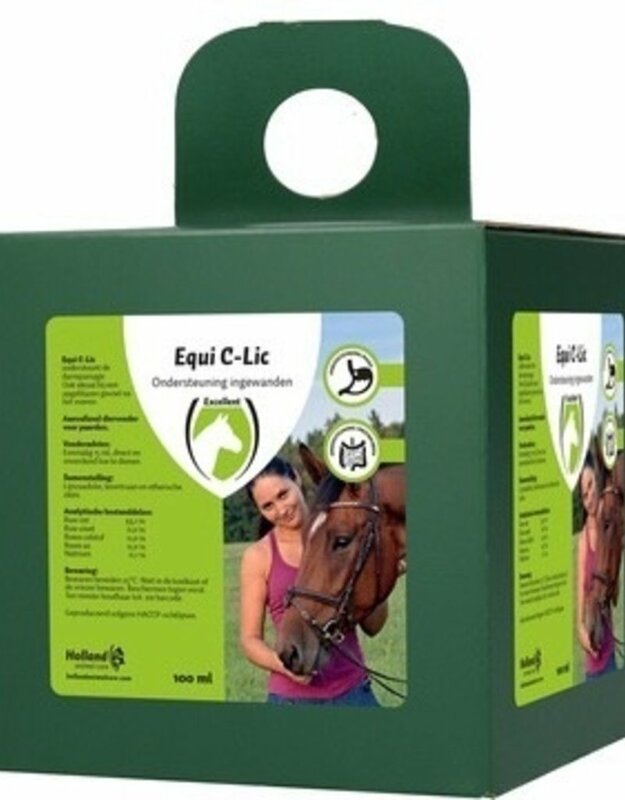 Equi C-Lic can be used effectively when the horse is rolling over and over, perspiring badly and restlessly is moving its tail. 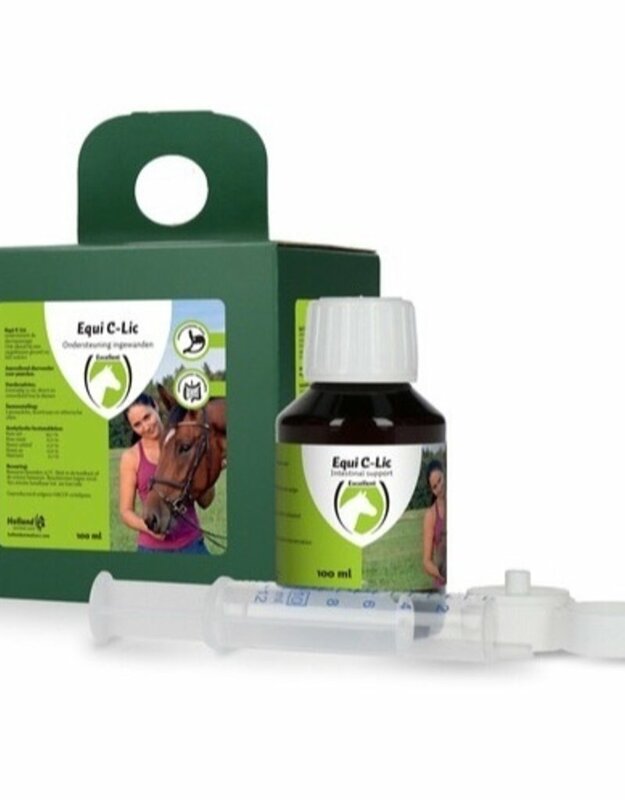 The essential oils in Equi C-Lic are extremely effective. It improves the digestion of the horse. One-time 15 ml, to be administered directly and undiluted.